Fedegari Tech Centers are places of innovation, cooperation and learning. Our group has started working on various innovative solutions taking an original and inconvenient approach: rather than focusing on a component or a technology, we are investing in developing deeper knowledge. 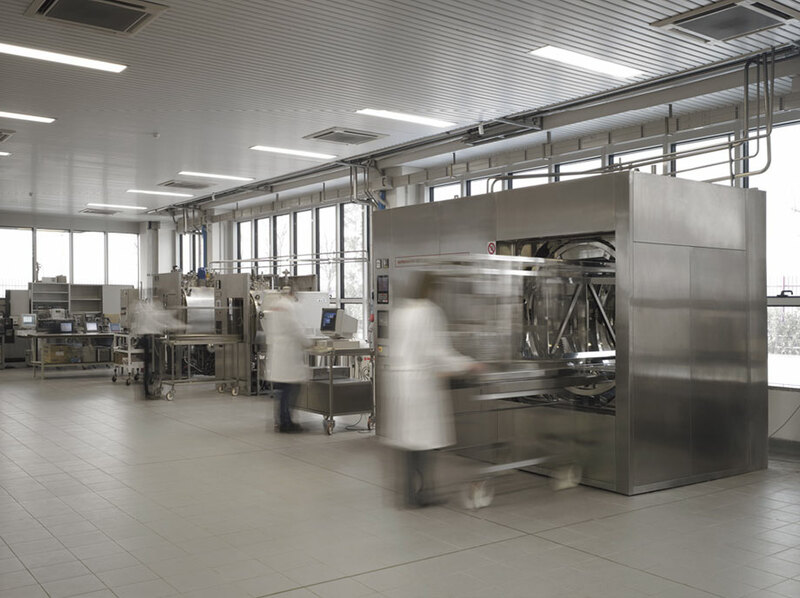 Our facilities in the US and Italy have been designed specifically to allow our customers to develop a much deeper understanding of our technologies and products. Fedegari Technology Center Italy is located in our headquarters, in Albuzzano (PV), Italy. 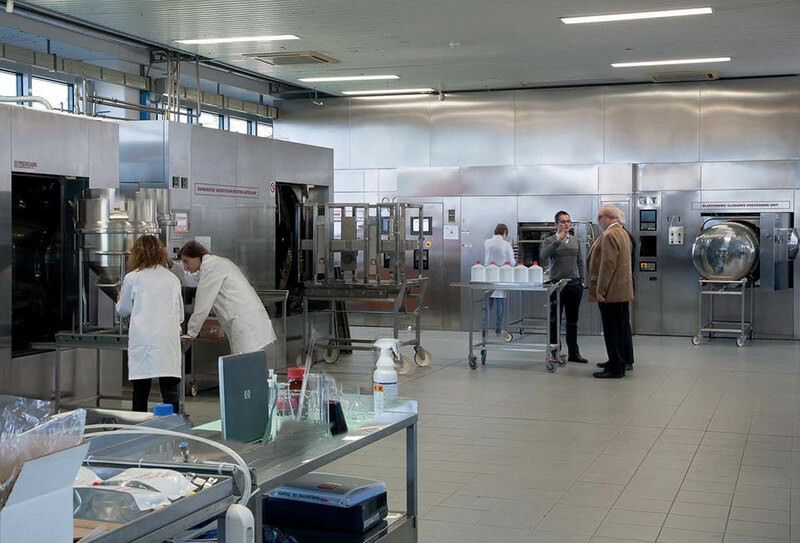 In this facility our customers can count on the support of Fedegari technicians and R&D experts to perform different tests, to evaluate processes and to develop their very own cycle. Fedegari Tech Center USA is located in Sellersville (PA) within Fedegari Technologies, Inc. facilities. 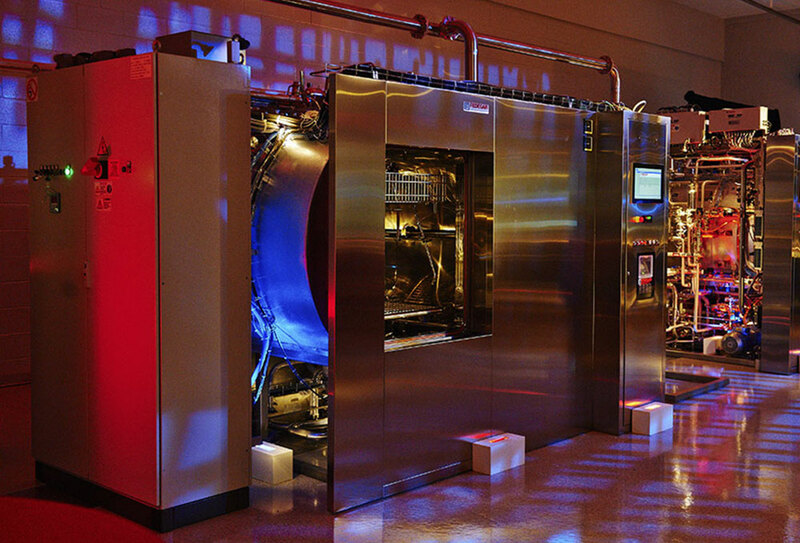 In Fedegari Tech Center USA customers can benefit from technical support, training and R&D personnel expertise on process and cycle development. I authorize the use of my personal data in compliance with UE Regulation n.67/2016 on the protection of natural persons with regard to the processing of personal data (GDPR). My details will not be communicated or disclosed to third parties , and I may require at any time, the access, the rectification, the erasure, the restriction, the portability and to object their use (according to Articles 15, 16, 17, 18, 20, 21) by sending an e-mail privacy@fedegari.com.